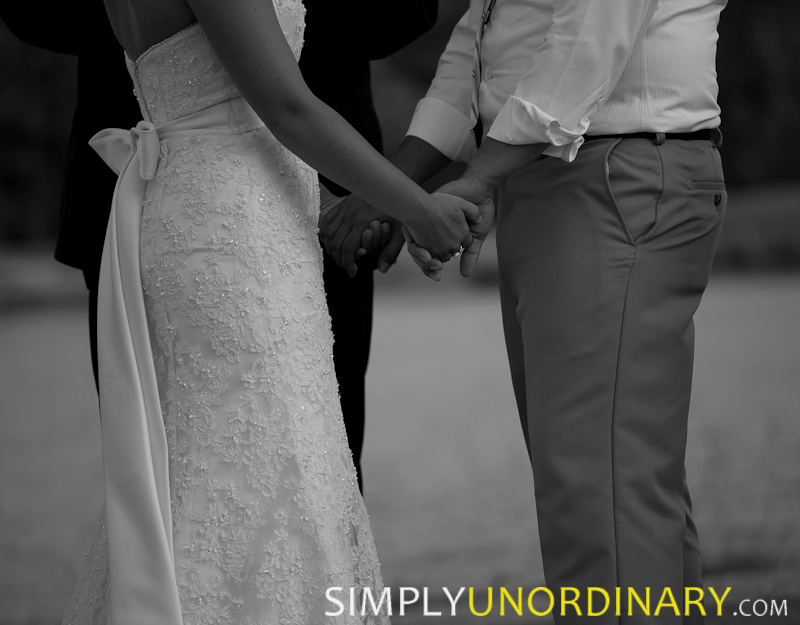 Continue reading Mr. & Mrs. Barks! 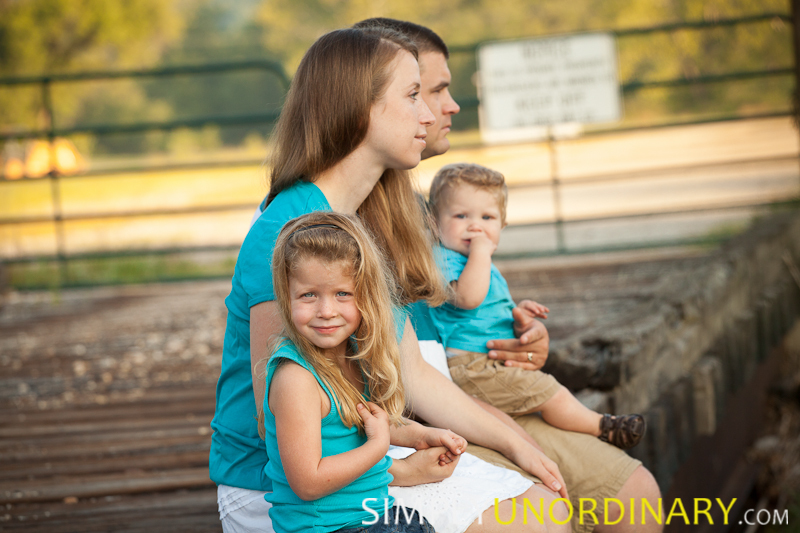 Heather + Josh + Alex + Ava = Family! 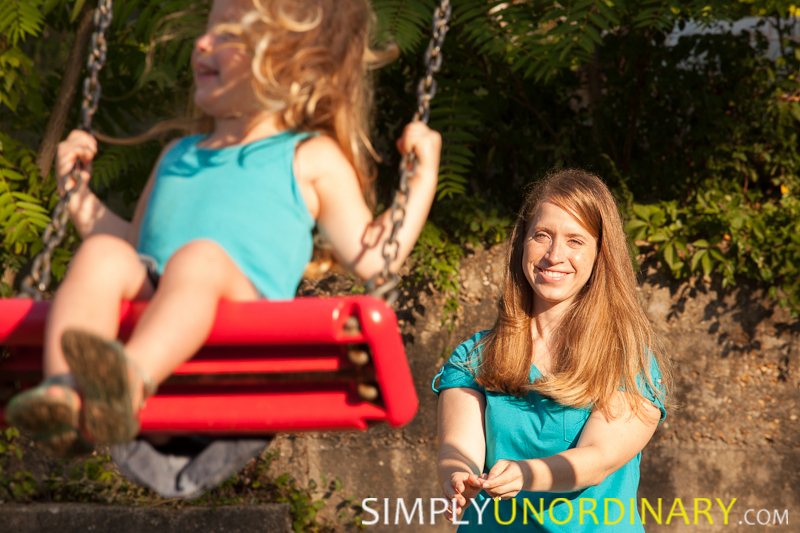 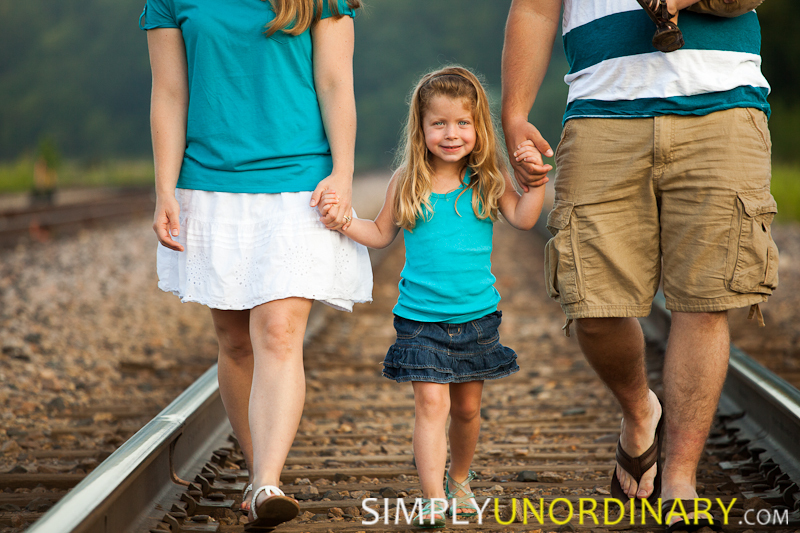 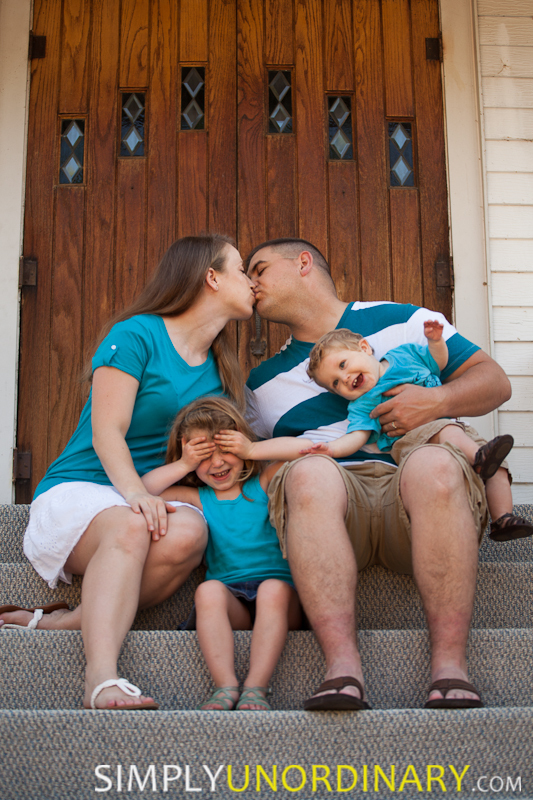 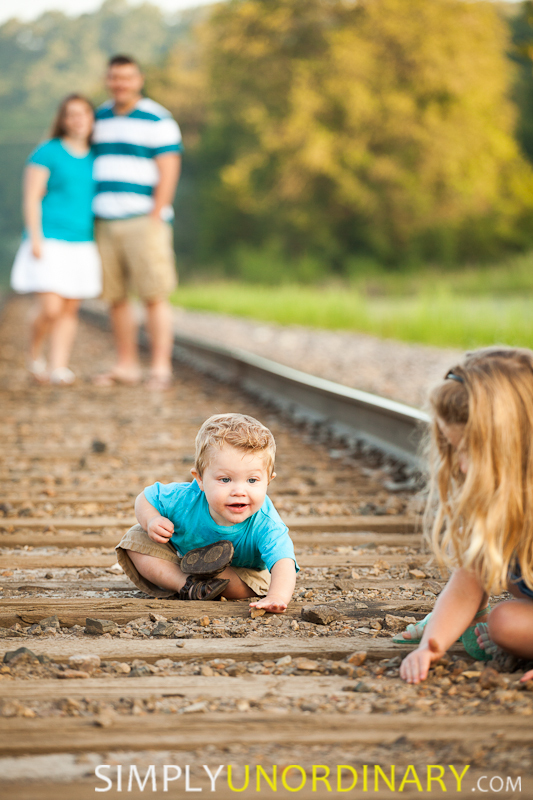 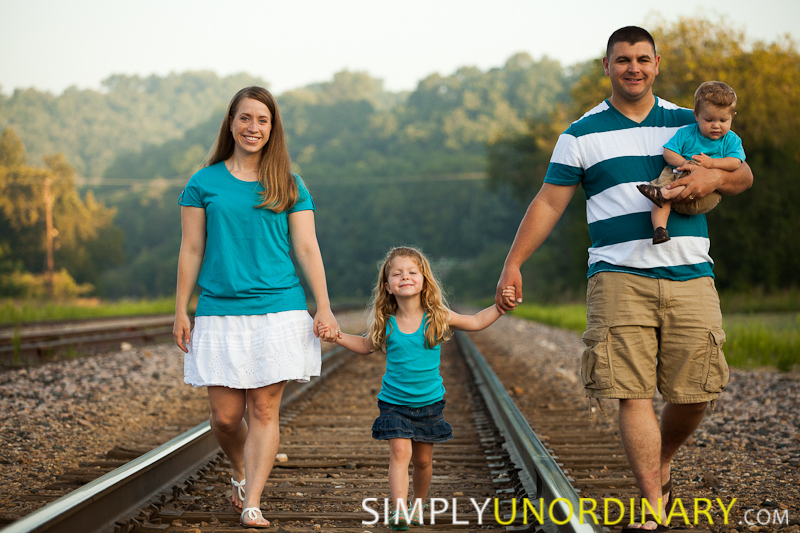 Continue reading Heather + Josh + Alex + Ava = Family! 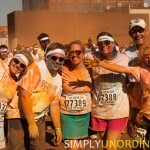 Yesterday, it was raining color in downtown St. Louis! 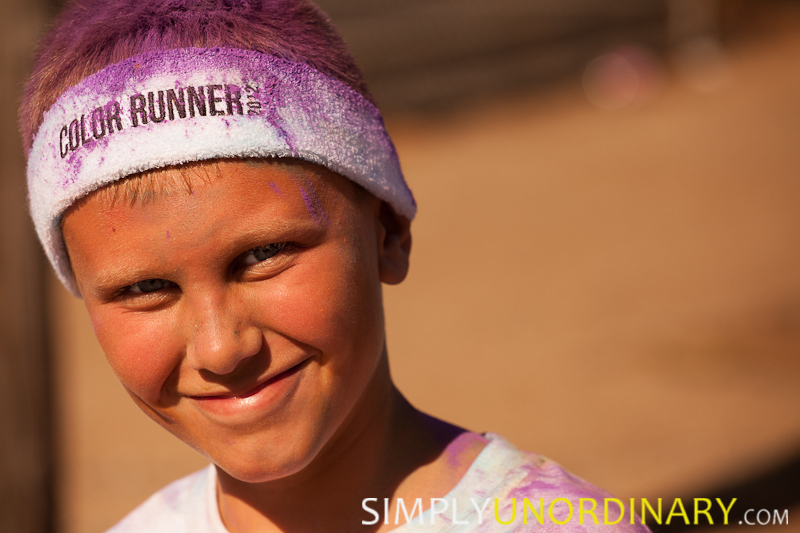 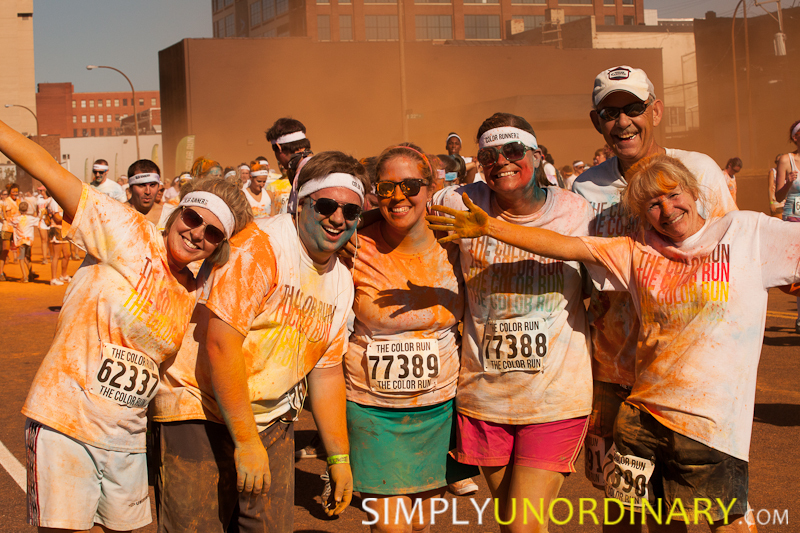 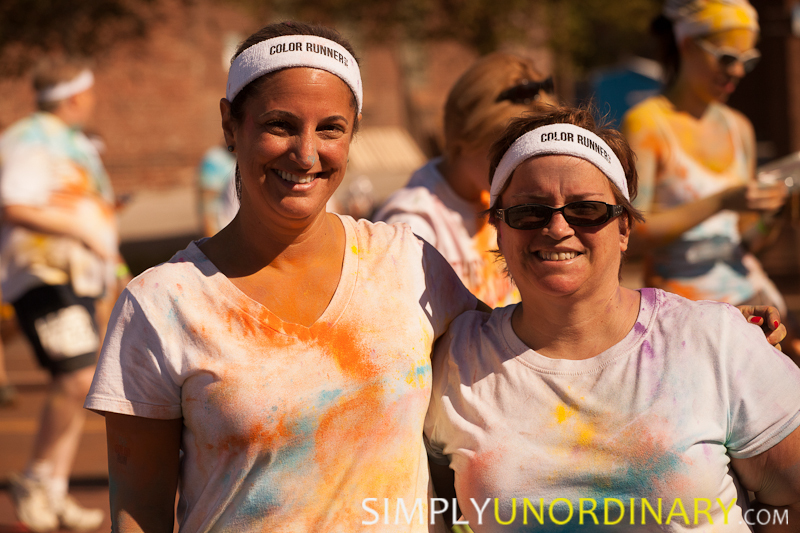 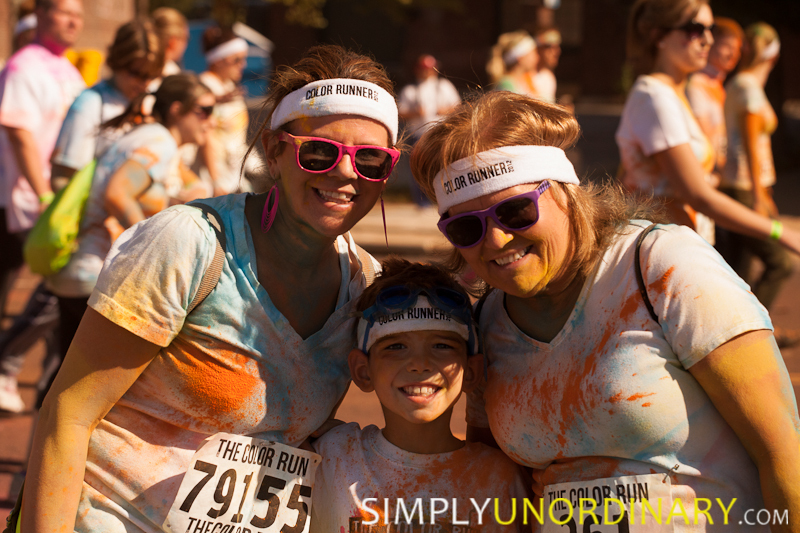 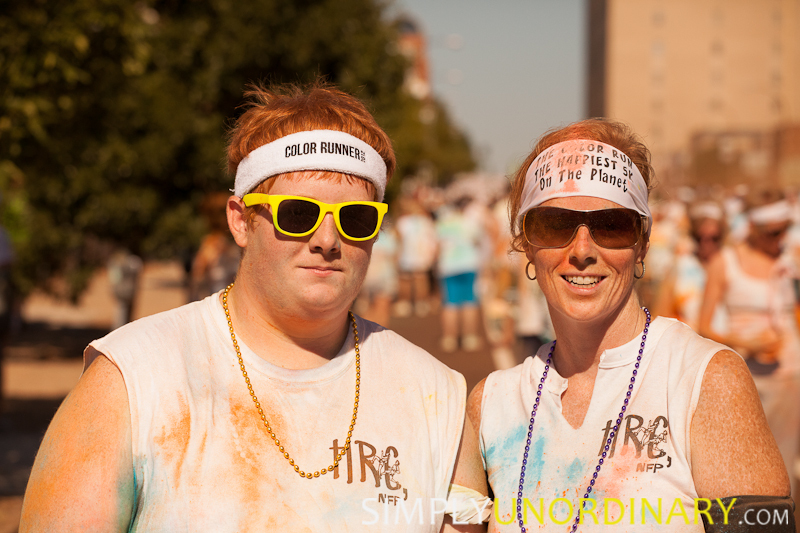 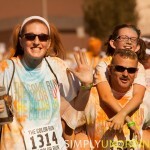 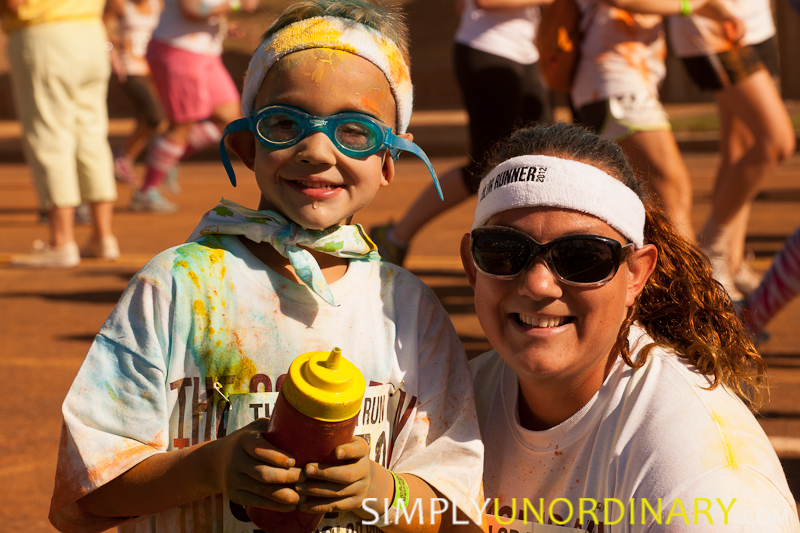 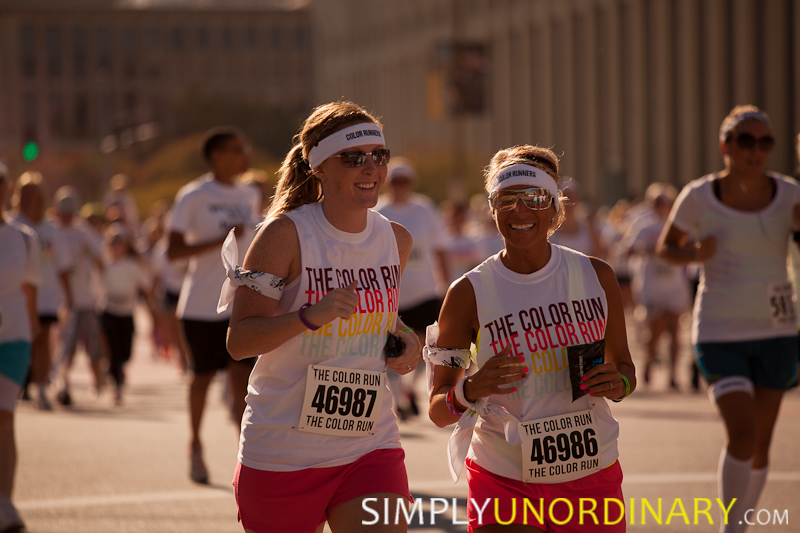 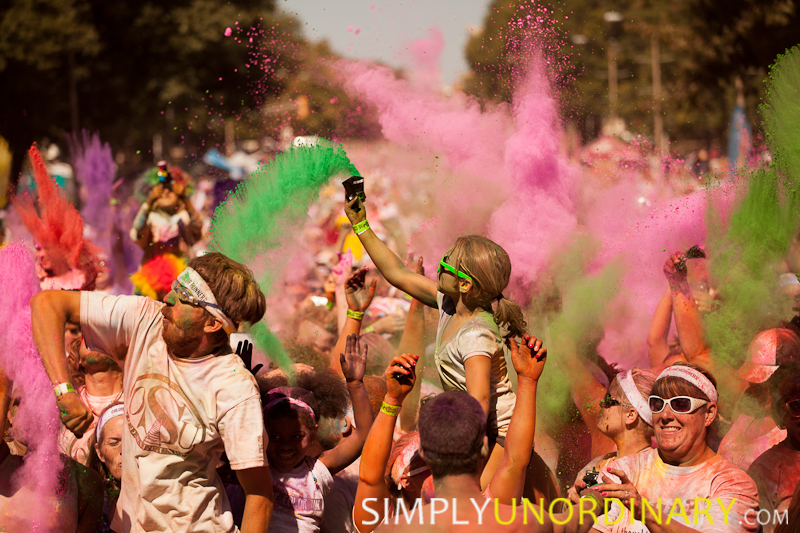 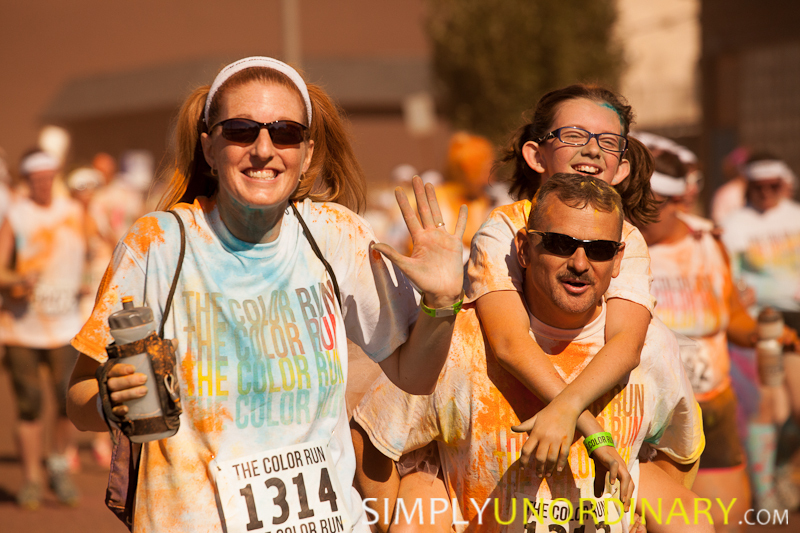 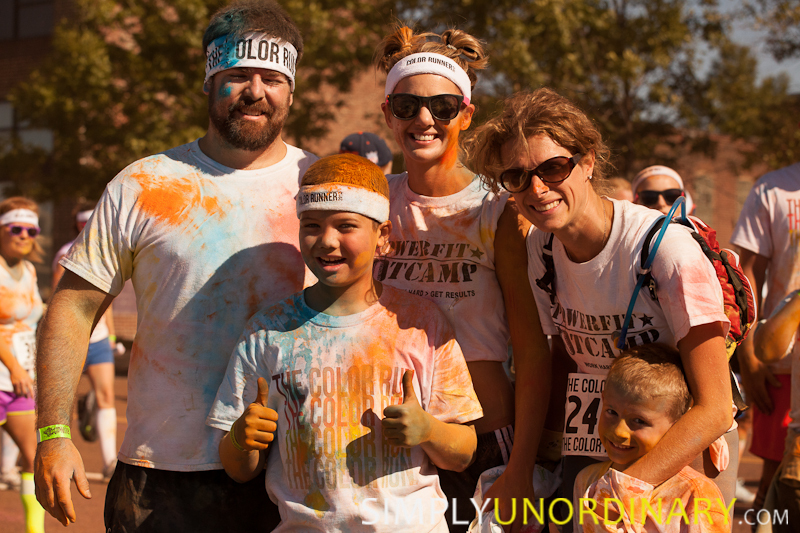 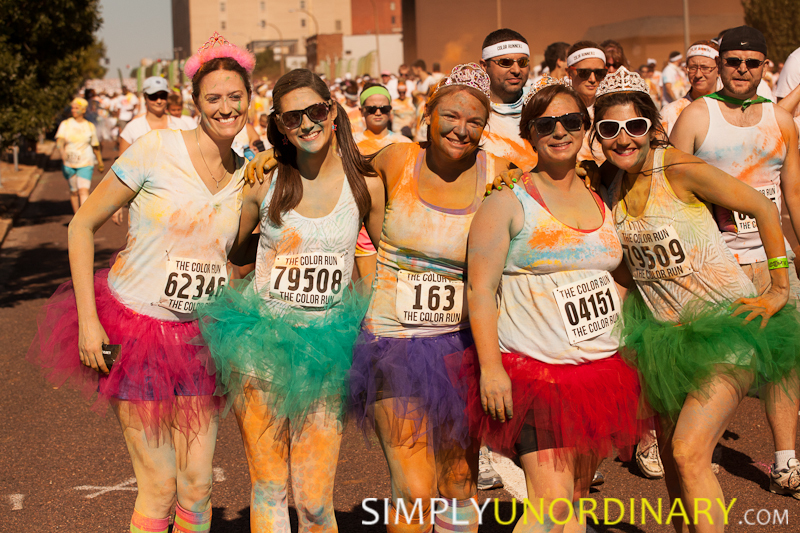 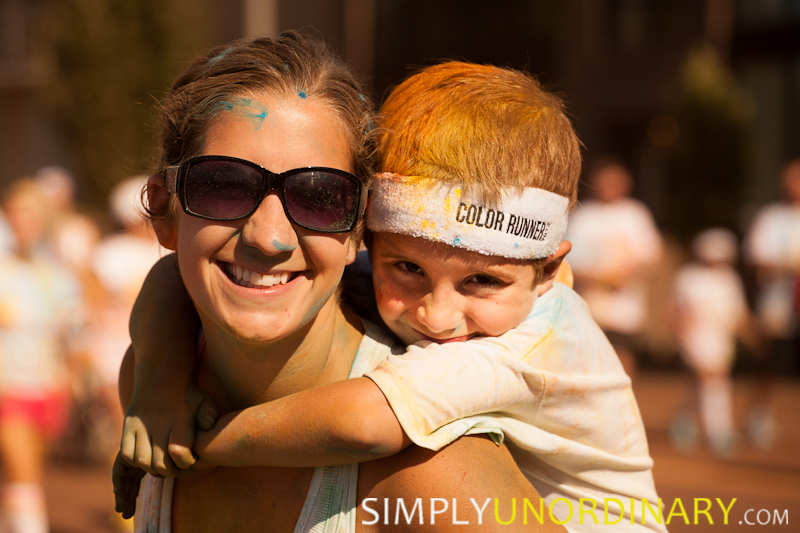 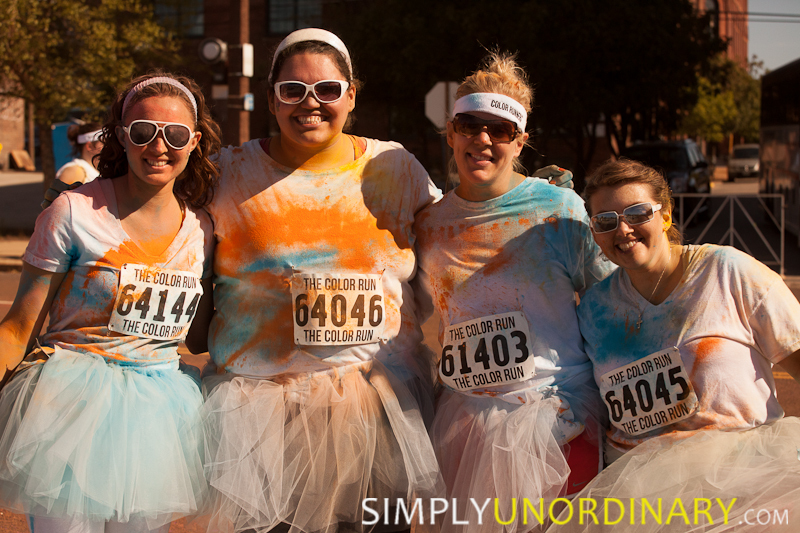 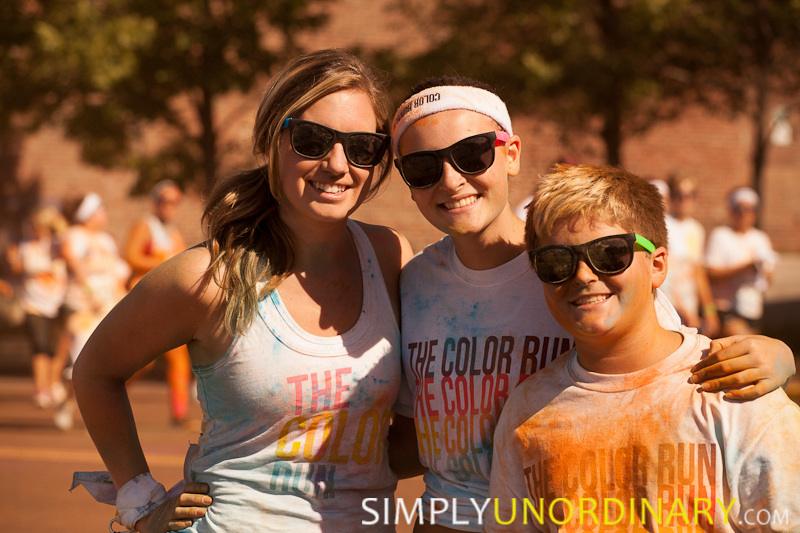 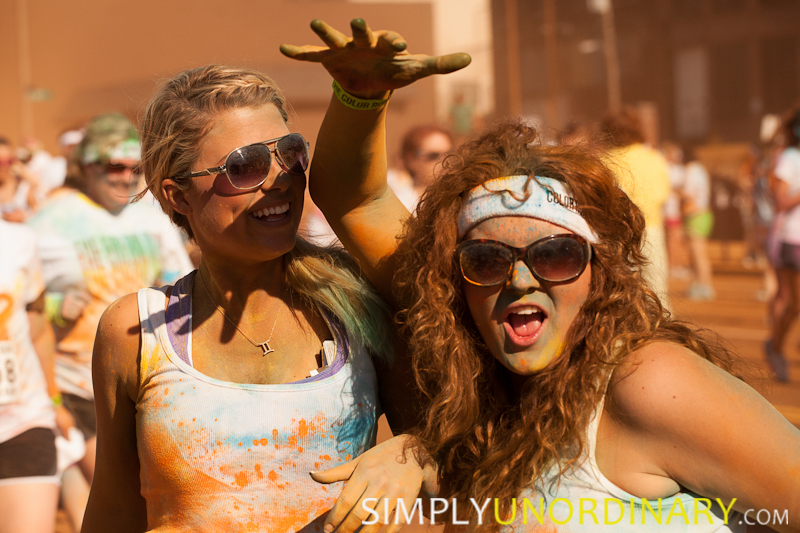 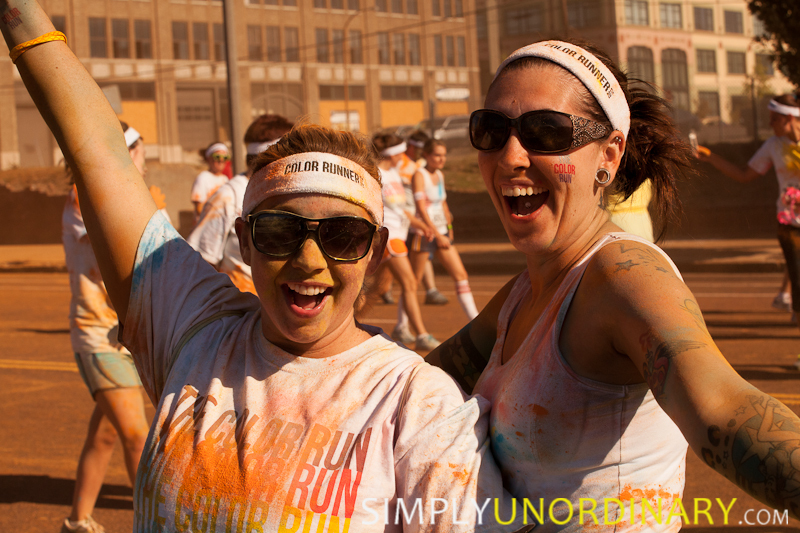 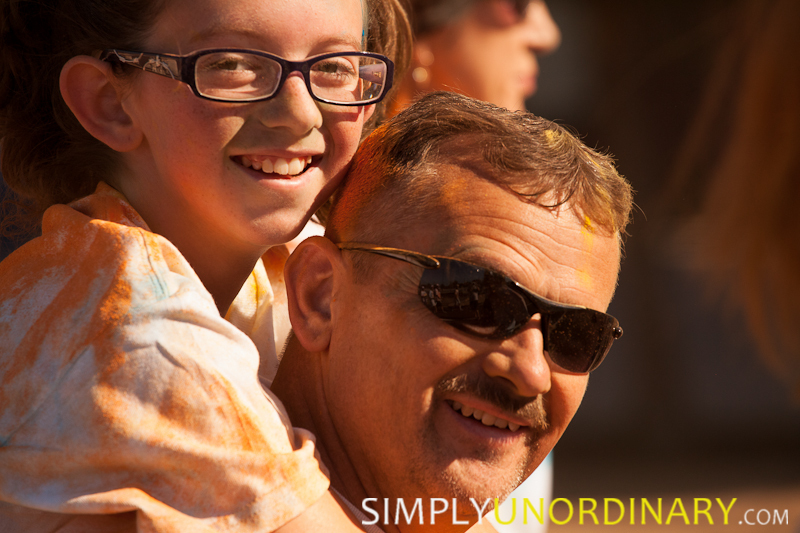 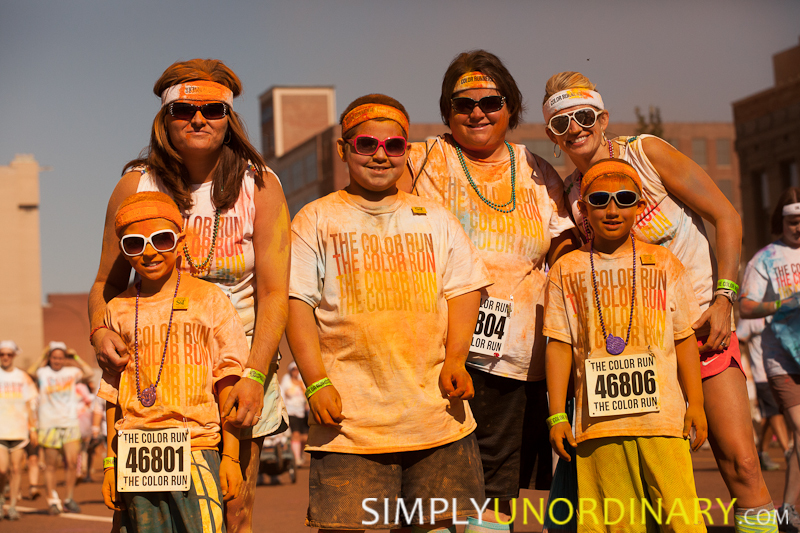 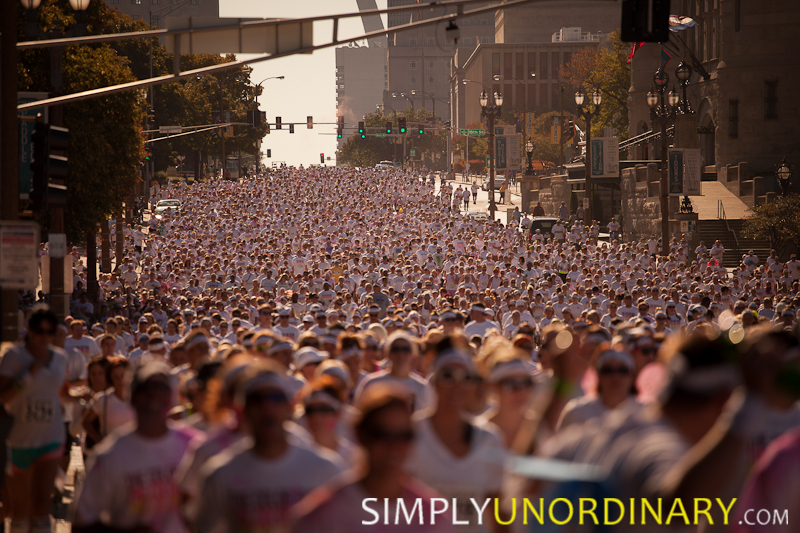 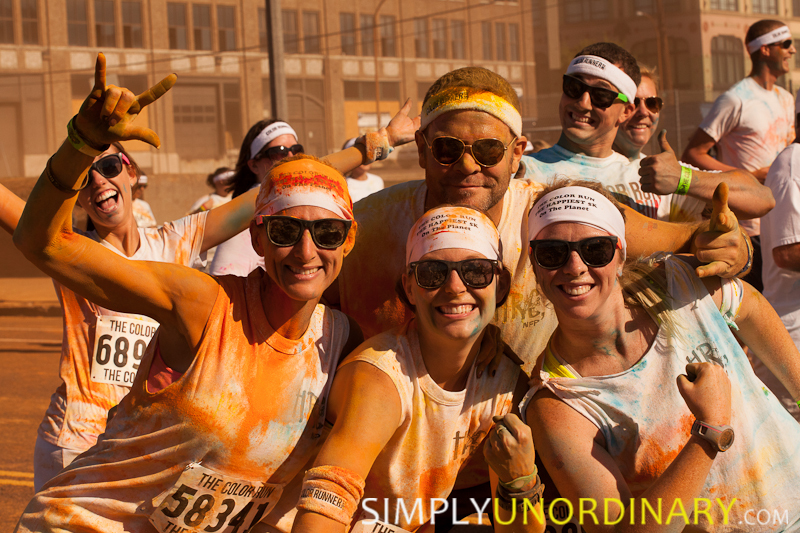 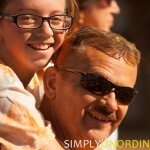 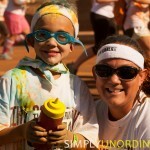 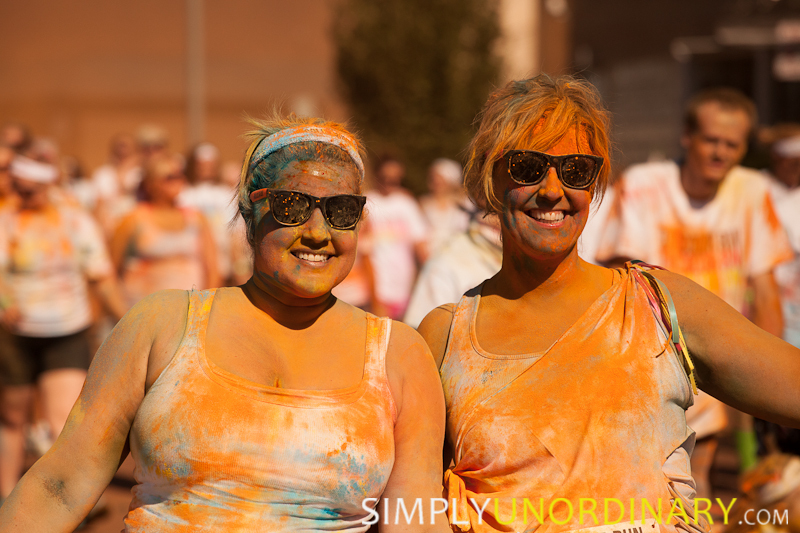 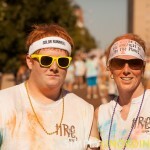 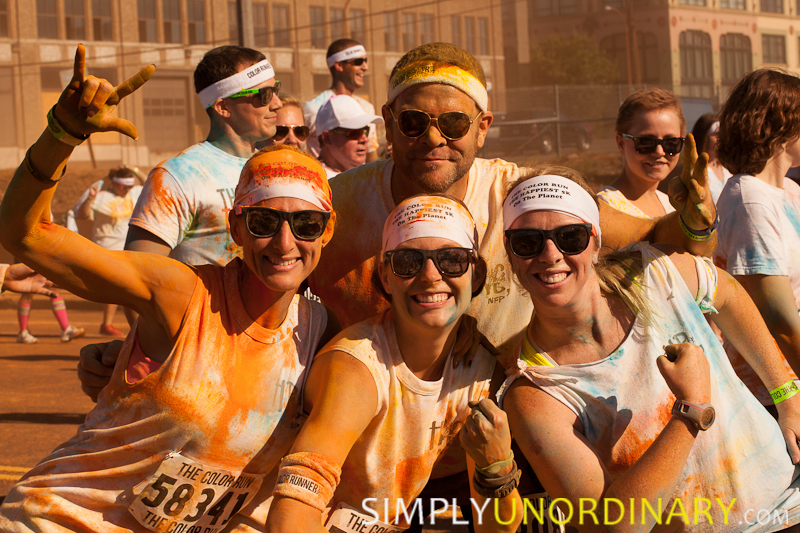 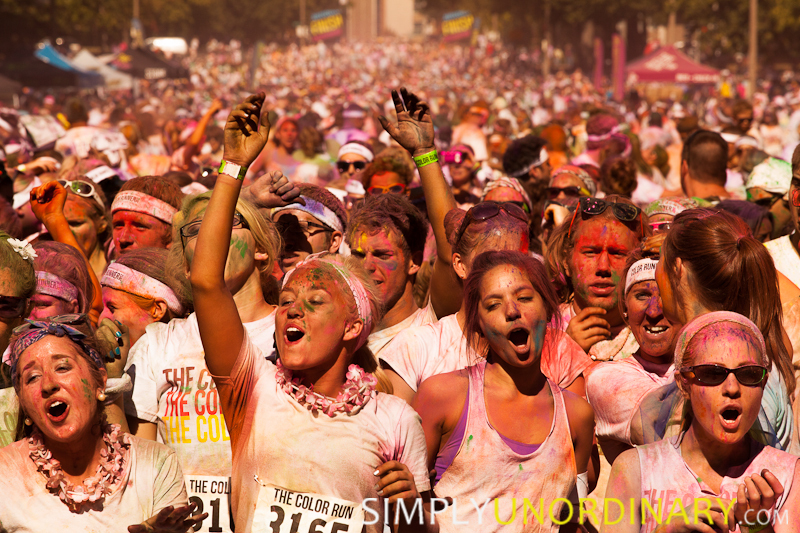 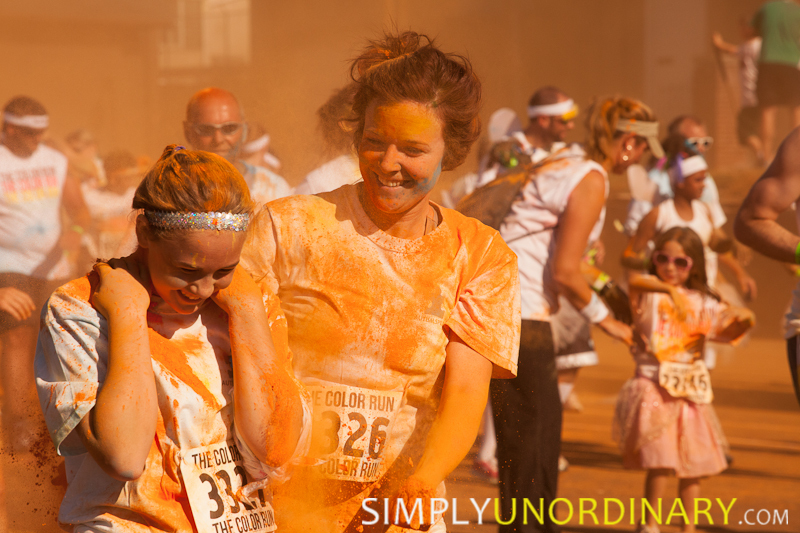 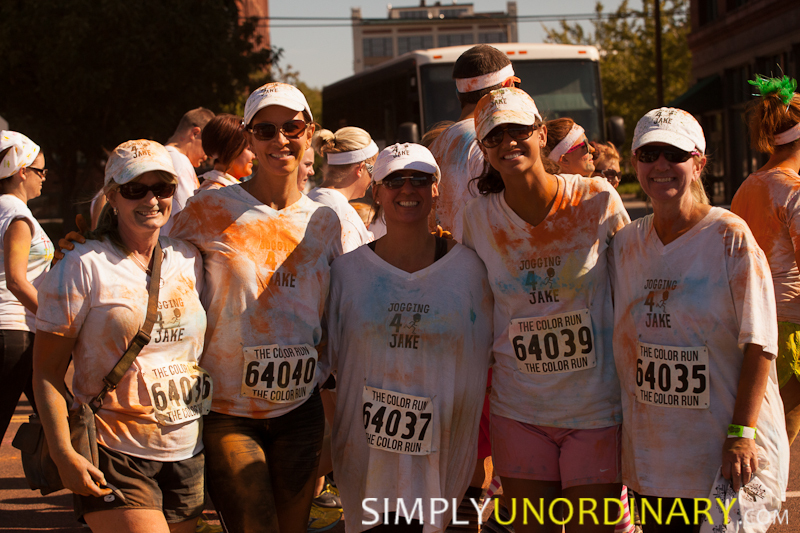 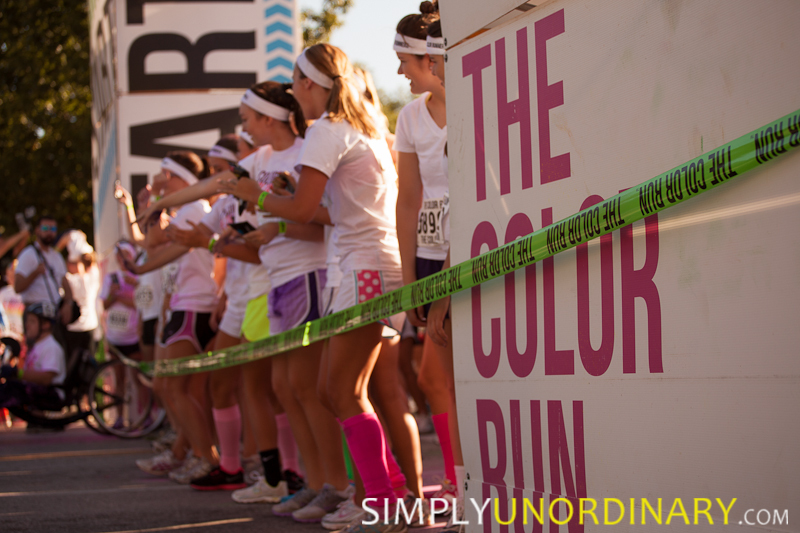 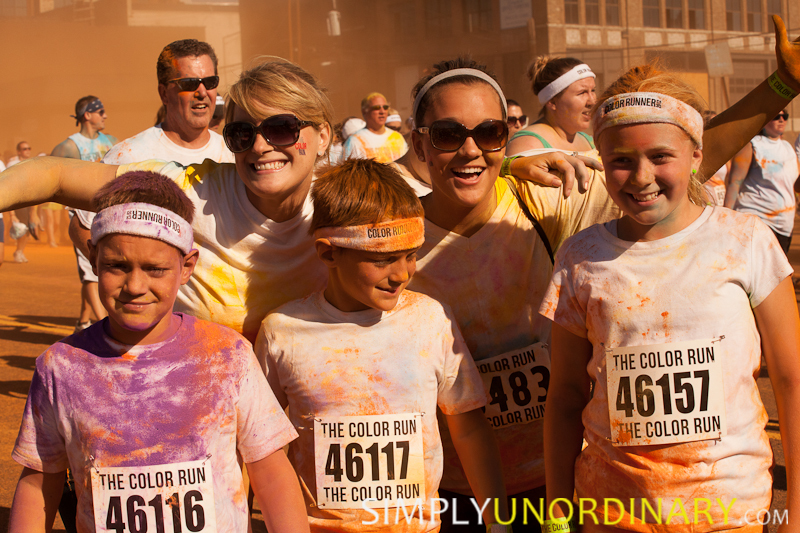 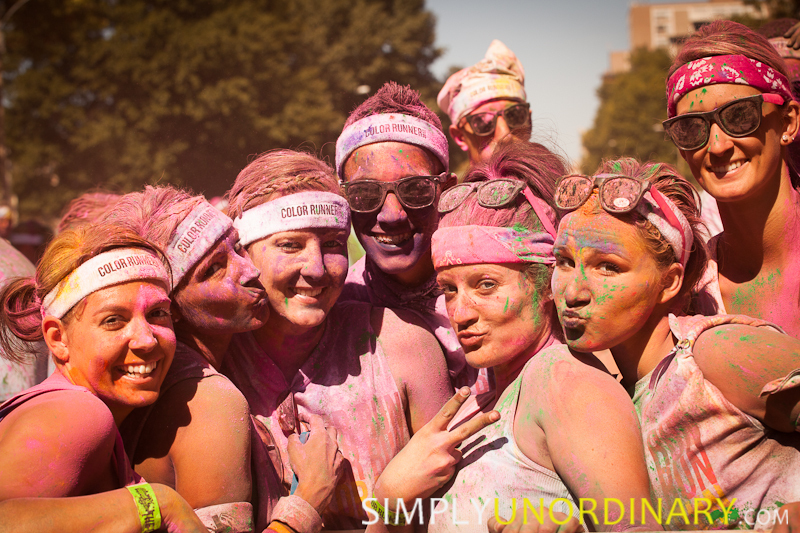 The Color Run-St. Louis was an incredible event and the proceeds from all 15,000 runners went to Autism Speaks. 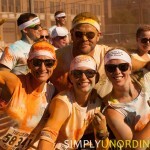 Check out the photos below; if I saw you yesterday and took a photo of your group, check out the gallery at the end of the post to see your photo. 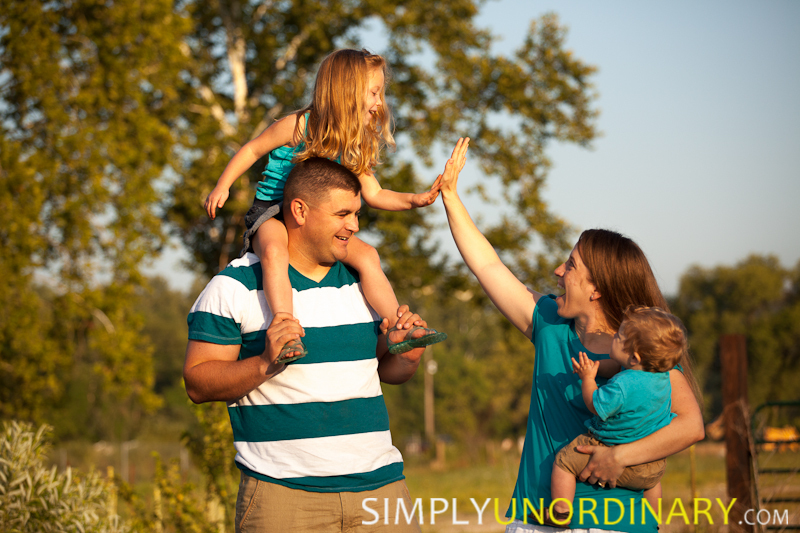 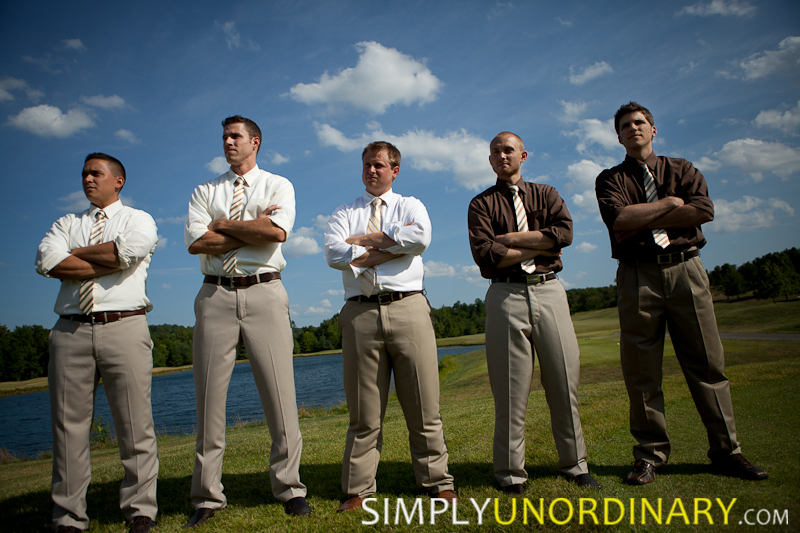 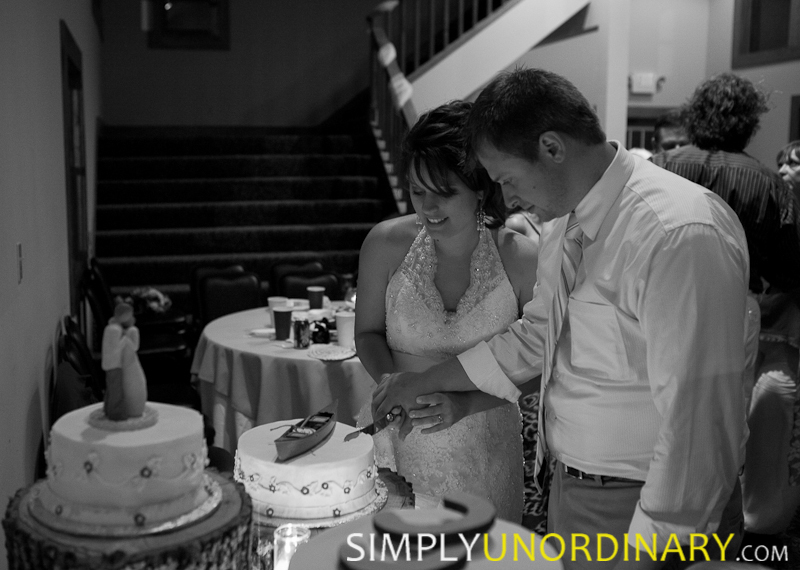 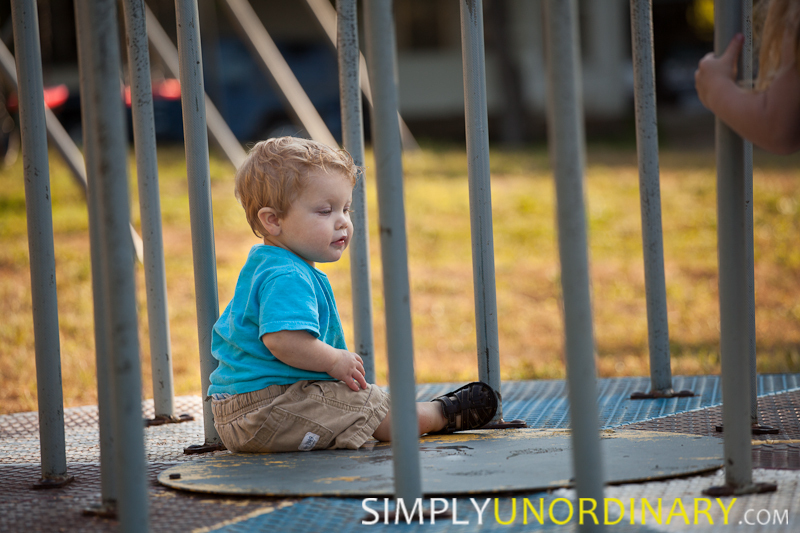 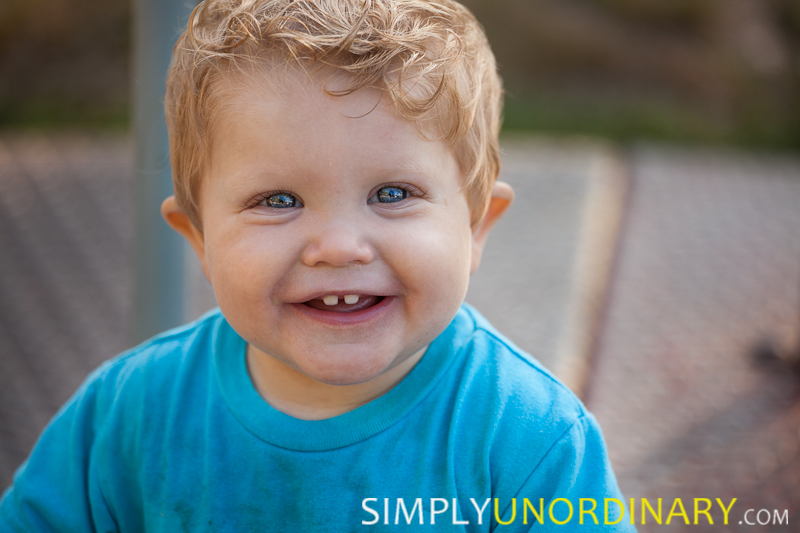 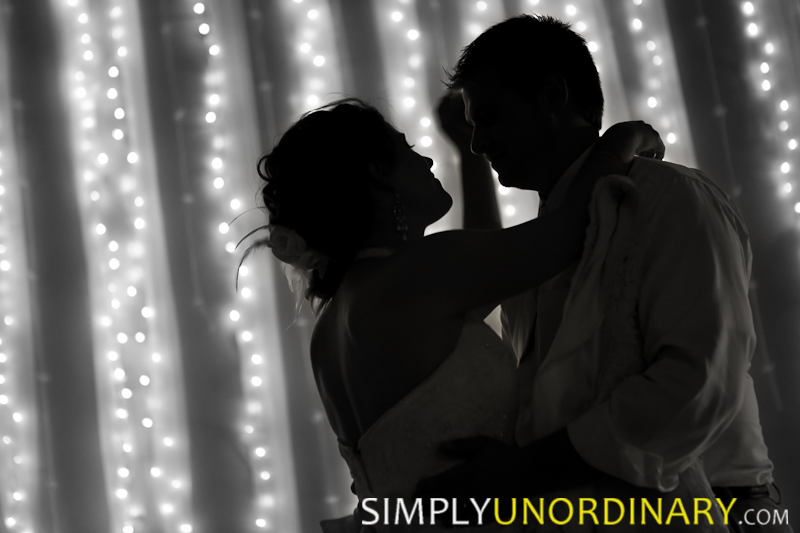 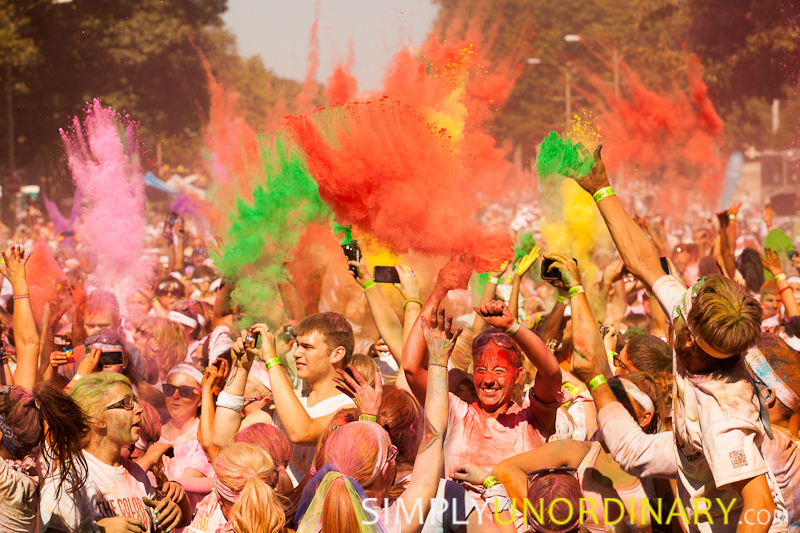 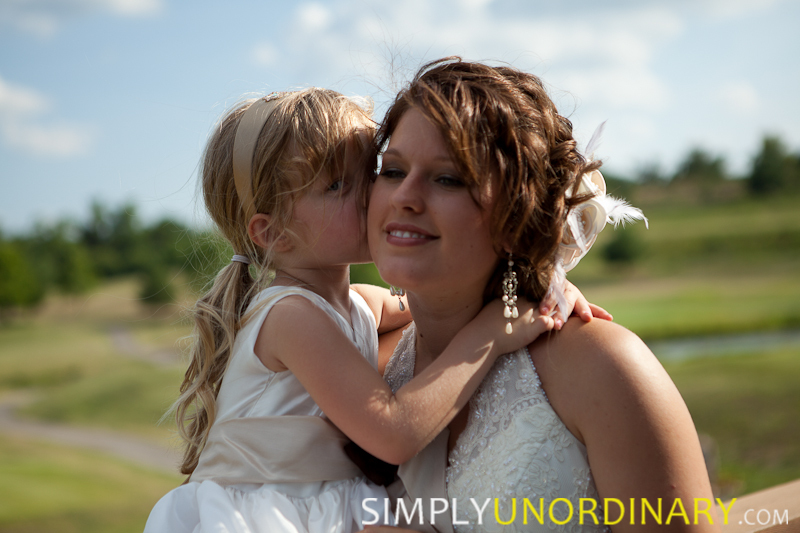 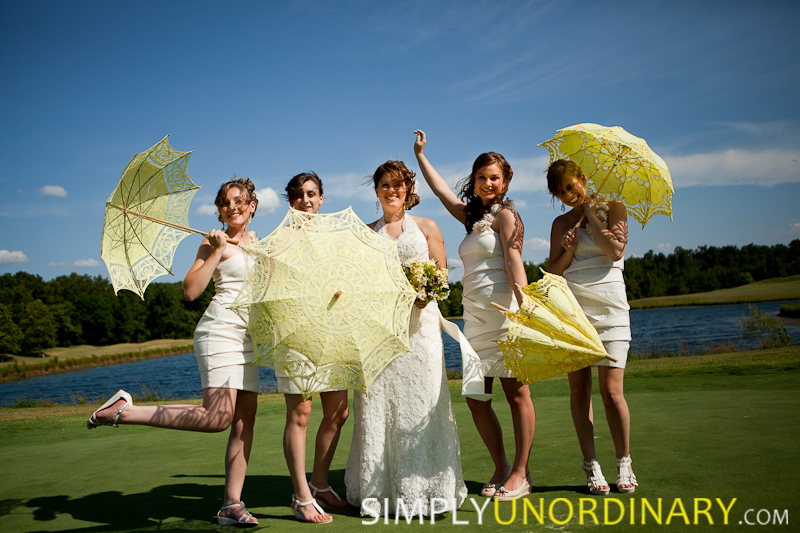 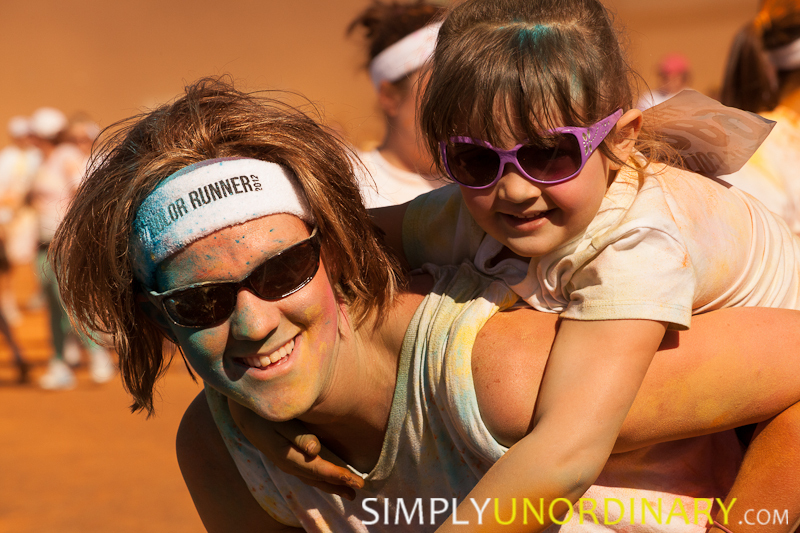 If you find your picture and would like the full resolution version without the watermark, send me an e-mail (fred@simplyunordinary.com) and I’ll send you the picture. 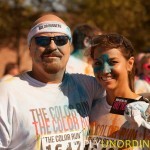 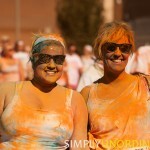 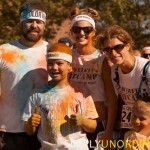 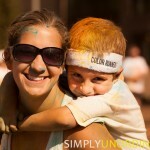 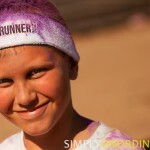 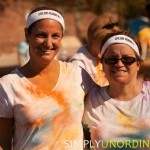 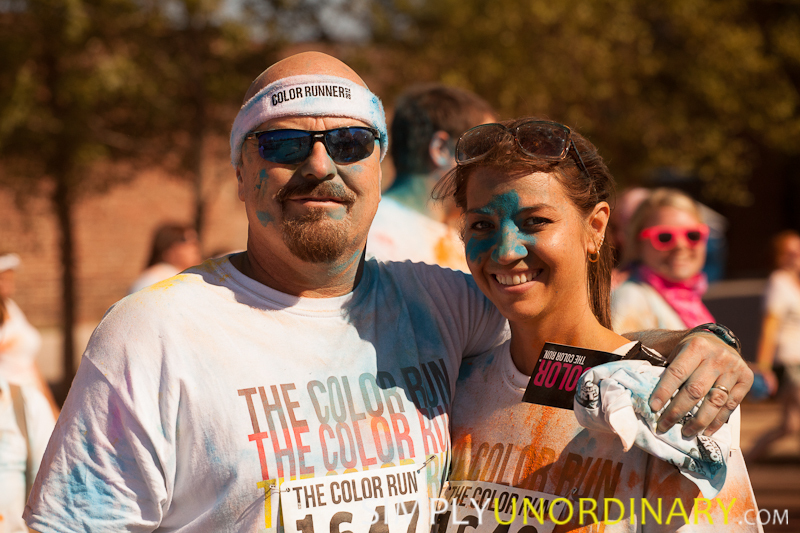 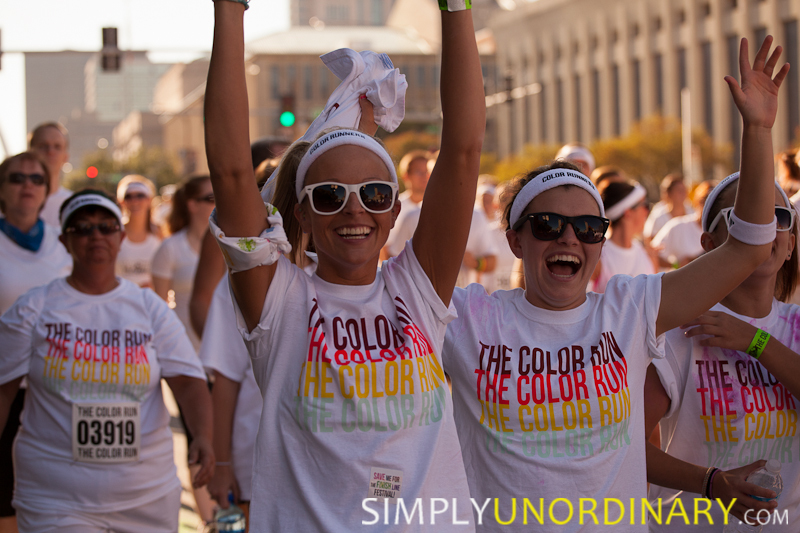 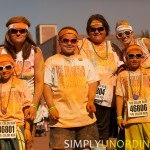 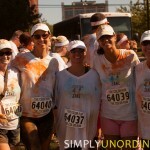 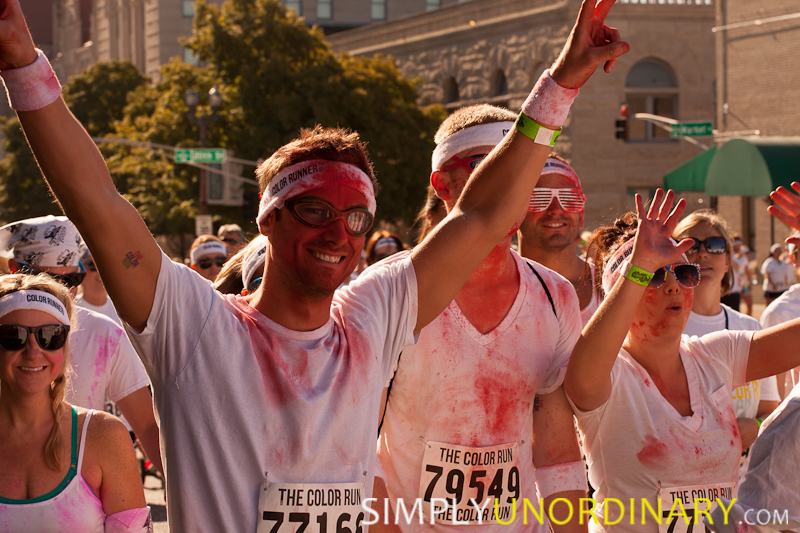 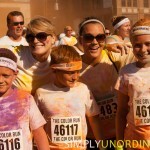 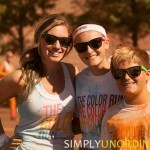 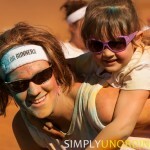 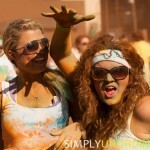 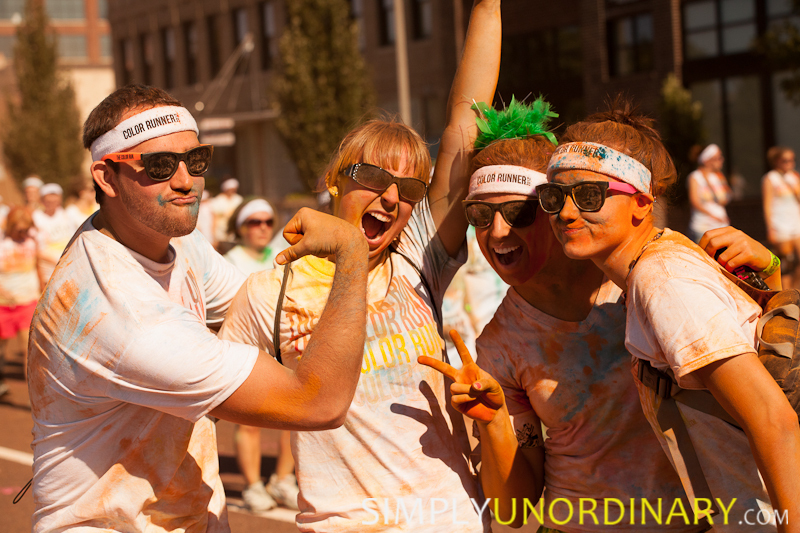 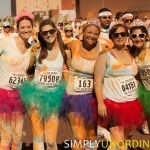 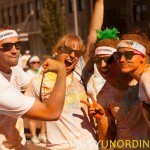 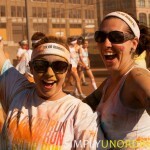 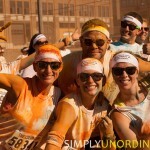 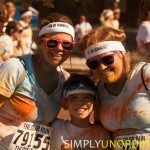 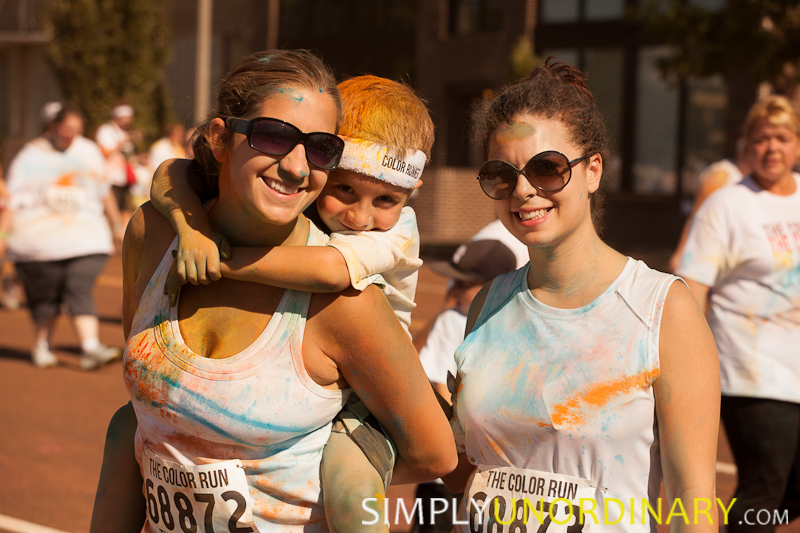 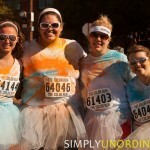 A big shout out to Jess at www.thecolorrun.com for hooking us up! 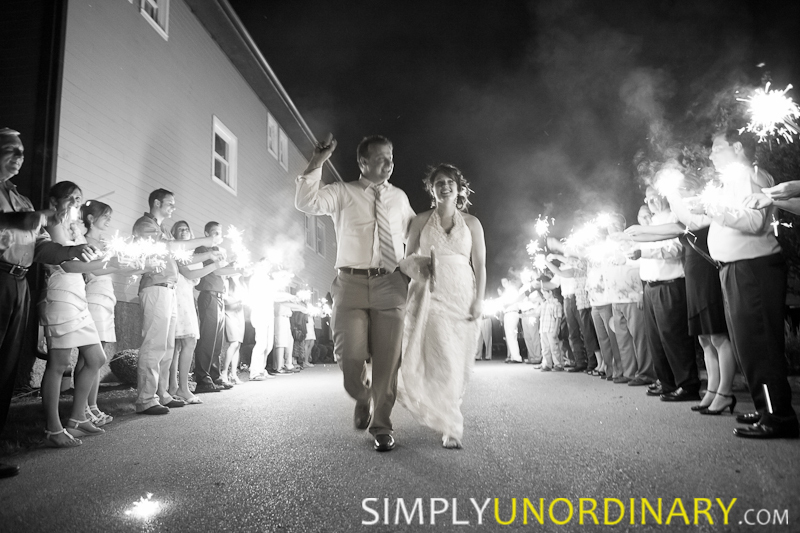 What a GREAT night for a wedding! 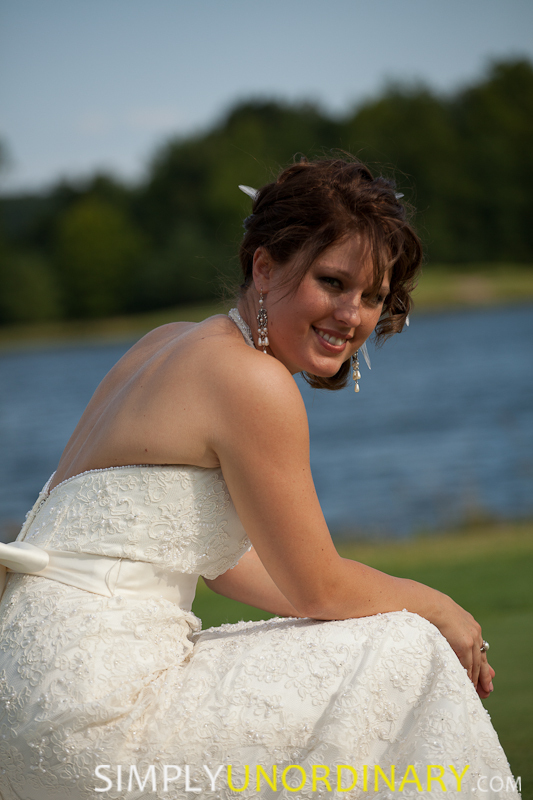 So glad to be a part of this special day with Ben & Alysia. 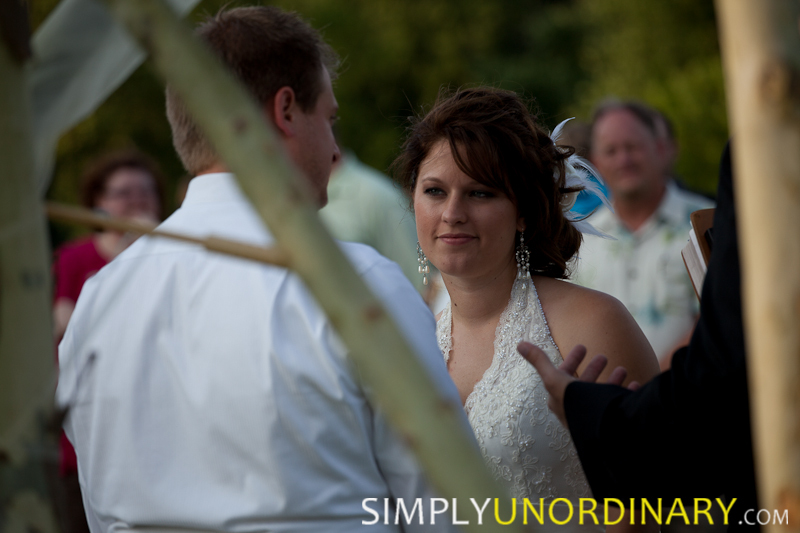 It was sure warm before the wedding, but it cooled down and made for a great night! 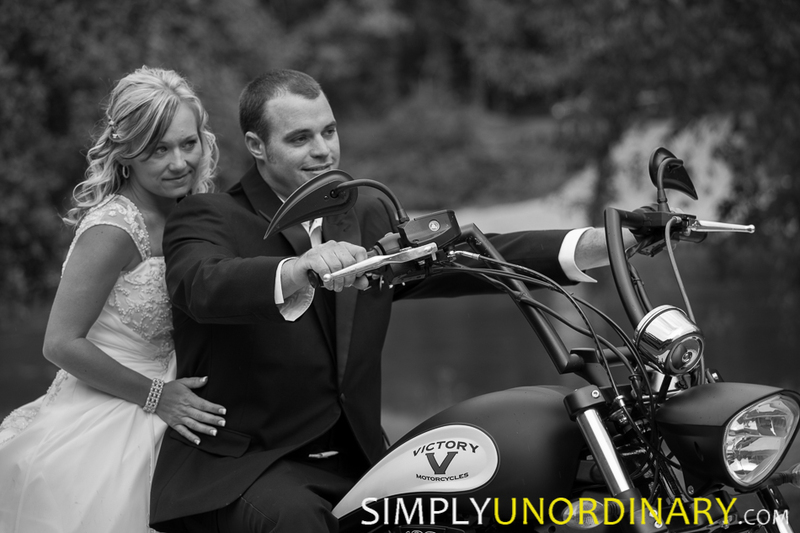 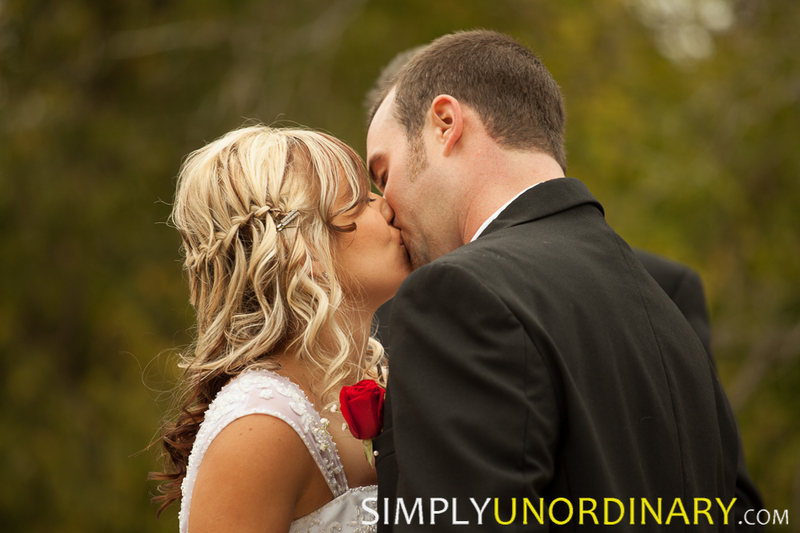 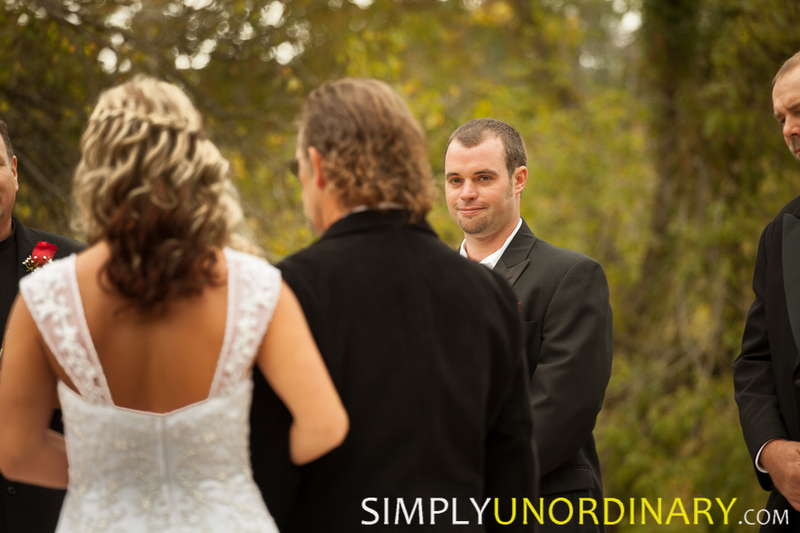 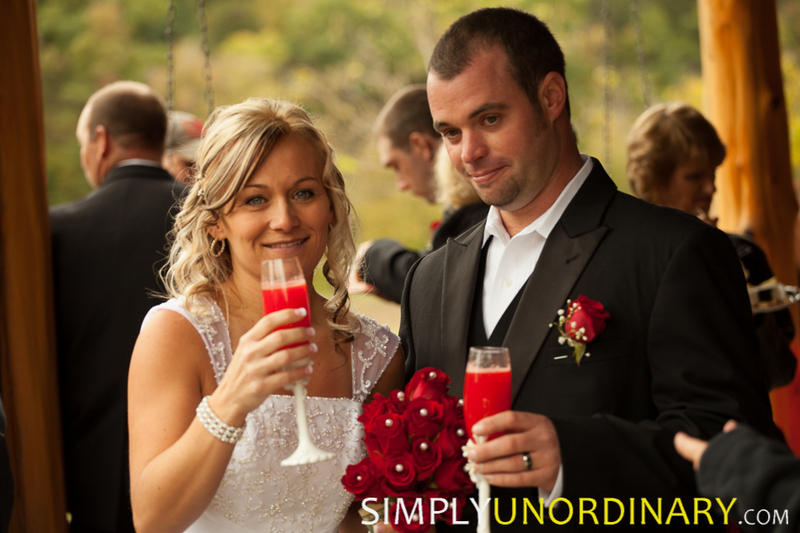 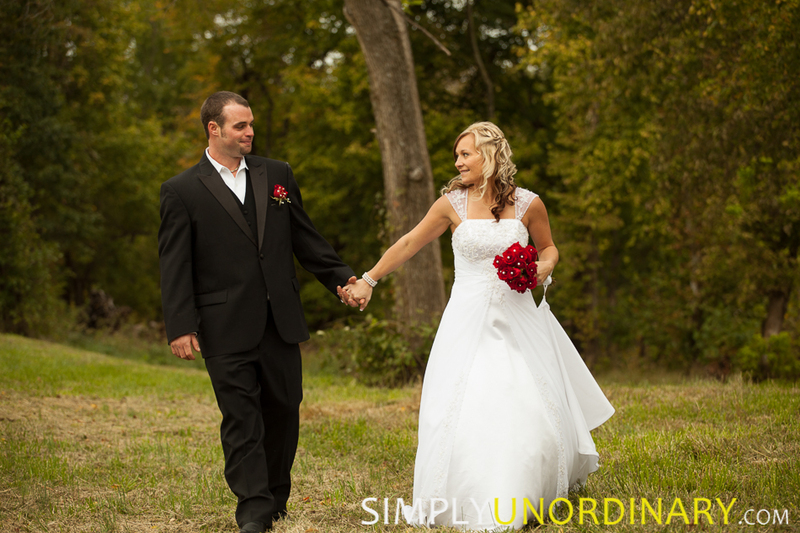 Continue reading Alysia & Ben…MARRIED! 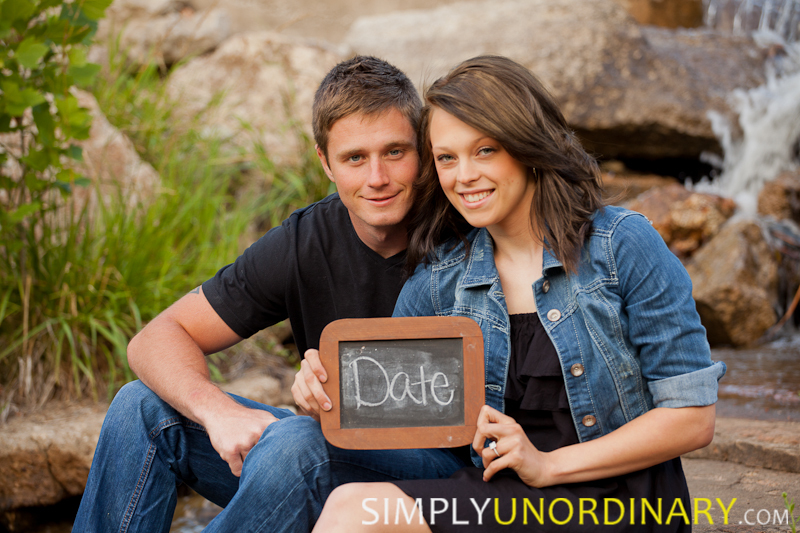 Steph and Travis – Save the Date! 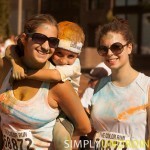 Let me know which ones you like…if you mouse over them, it will tell you the image number (ex. 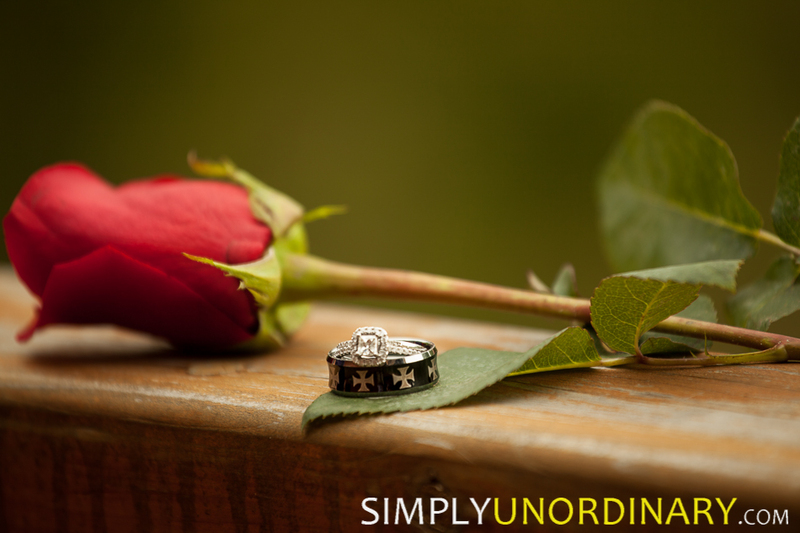 blog-6247)–that’s what I need. 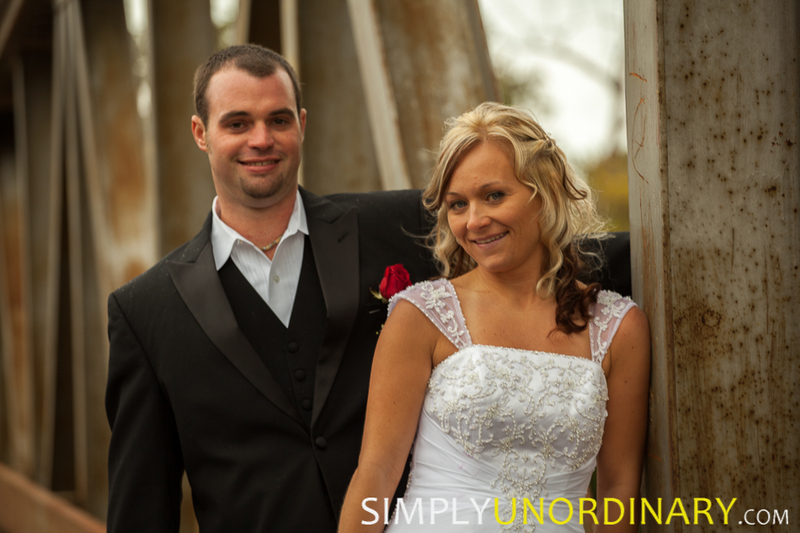 Continue reading Steph and Travis – Save the Date!